A little off topic, but fun. 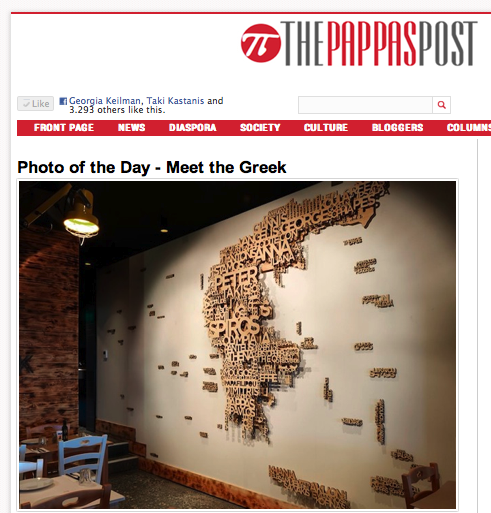 Photo and article about Greek names. Can you find your name?